It's Wednesday, and while I have no wine to share this week, I do have a mask I have been waiting forever to try! I received this in a past Mishibox, and this was on my wish-list for a long time! I have so many masks that I almost forgot about it, so I was pretty excited today when I went through my stash and found it! 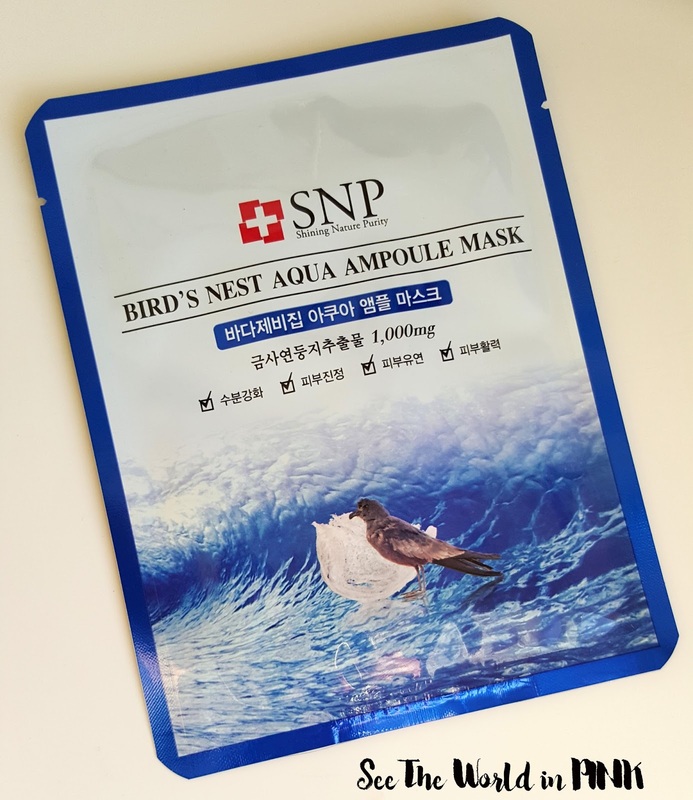 Bird's Nest has commonly been used in Eastern medicine for it's overall health benefits - people may be weirded out because bird's nest is essentially the solidified saliva of a Swiftlet. I myself am not one to shy away from ingredients - Bird's Nest is a sought after ingredient, it can be used in many forms and when used in skincare, is highly moisturizing and nourishing! 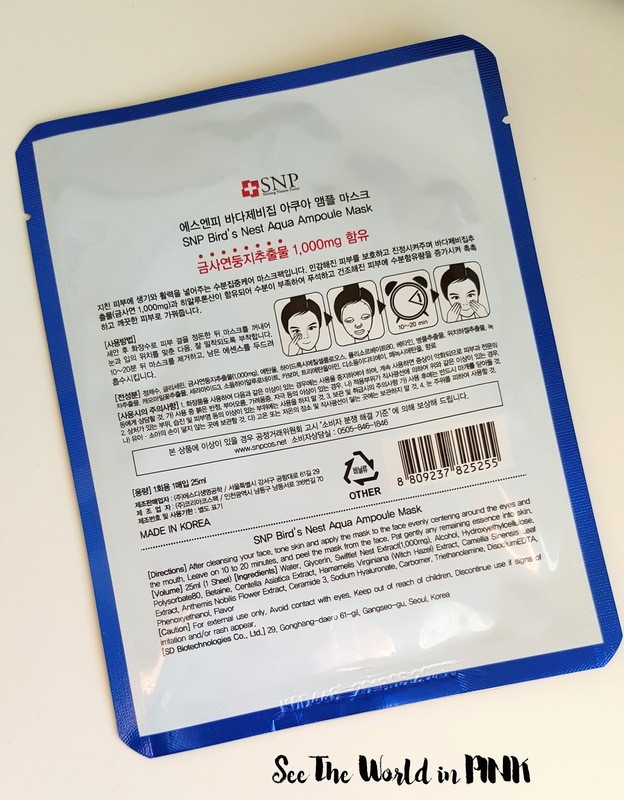 This mask is used the same as all other sheet masks - wash face, apply toner, apply mask, leave on for 10-20 minutes, remove mask and pat remaining essence in to skin, and complete skincare routine! This mask fits fairly well - it is a little big, but had tabs and enough essence to smooth over my face and a little left to tuck under my chin. This mask had the perfect amount of essence and it lasted much longer than suggested - I wore this for 45 minutes and there was still essence remaining when I removed it. My skin felt great after using this - it was so soft and smooth and looked very healthy and moisturized! 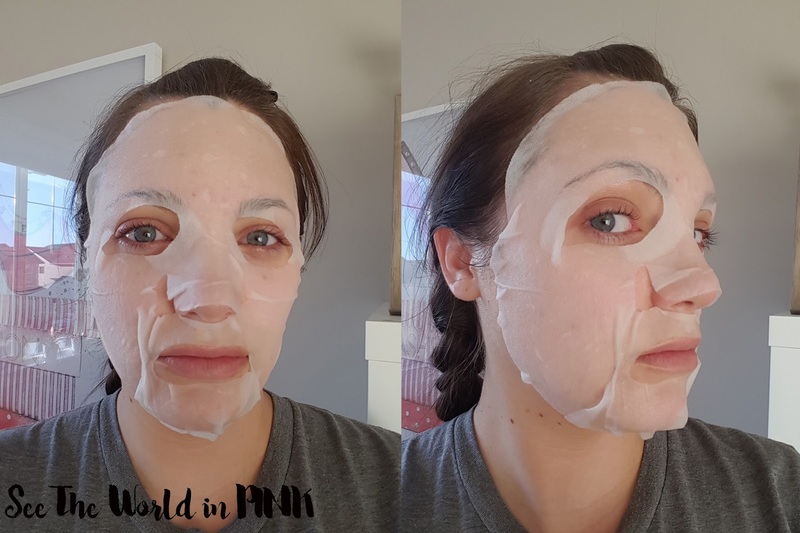 I can see why this mask is so highly reviewed and I would buy it again right away!